Dr. Chen Refining & Lifting Cream restores and preserves the appearance of youthful skin. 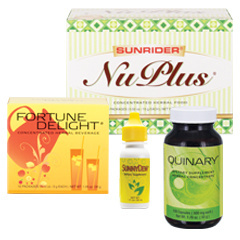 This is one of the most exciting, advanced formulas developed by Dr. Tei-Fu Chen of Sunrider International. 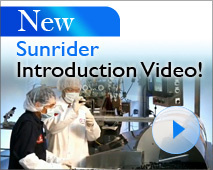 All of the Sunrider products are super-concentrated so that only very small amounts are required for each application. This container lasts a long time! Minimizes fine lines and wrinkles with a noticeable lifting action. Hydrates the skin intensely to help it look and feel supple. Improves and refines the texture of skin to keep it looking young. Contains a super-concentrated combination of herbal ingredients, including myrrh, pea, bamboo, meadowsweet, centella and algae. You will not find these same ingredients, combined in such a perfect way, in any other skin care products on the market, today! Dr. Chen continually leads the way to health and beauty by developing the latest in modern skin care technology. His Refining and Lifting Cream is one of the most advanced natural skin care products available and you won't find it in retail stores.